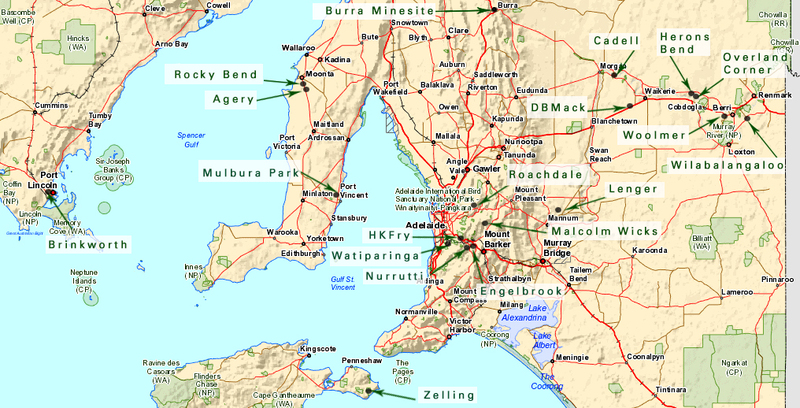 The National Trusts have over 180 places for you to visit around Australia. They range from stately historic homes in the heart of the city to beautiful nature reserves. Each place has its own special story for you to discover. There are many wonderful museums and reserves (reserve map only below) to visit. National Trust SA manages 28 Natural Heritage reserves totalling over 1,500 ha. 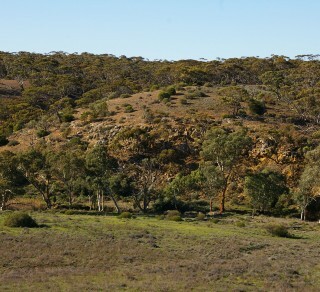 These reserves contain excellent examples of many South Australian vegetation types, including mallee, Murray River floodplain, stringy-bark forest, long-leafed box forest, river red gum flats, drooping she-oak and yakka scrub, rough-barked manna gum and pink gum forest, as well as many orchids and beautiful examples of coral fern , Blechnum and leptospermum swamps. Explore our historic buildings including Collingrove Homestead in Angaston, Ayers House on North Terrace, Beaumont House in Beaumont and Stangate House in Aldgate. 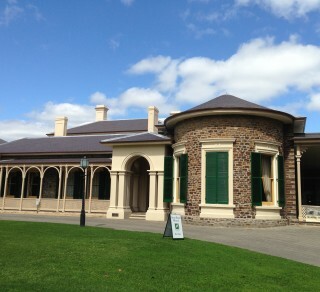 The National Trust of South Australia maintains a property portfolio of Heritage Buildings and Museums which are open to the public. Some properties feature interpretive displays drawing on the history and setting of the sites and offer a rich and diverse collection of Australian historical objects and material held in trust for all South Australians. The National Trust has several historic homes and cottages, restored beautifully and full of wonderful stories celebrating early life in South Australia.